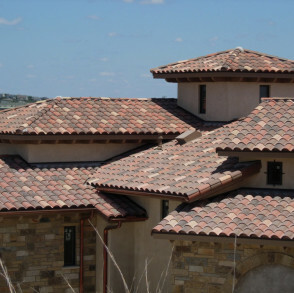 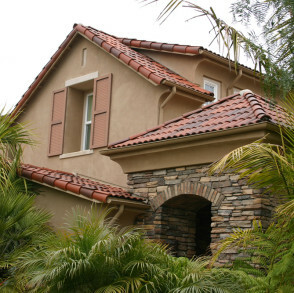 Clay | Linnert Roofing, Inc. 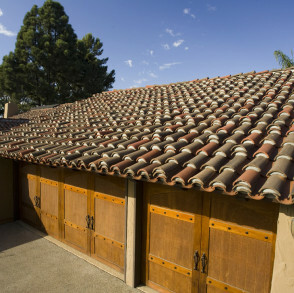 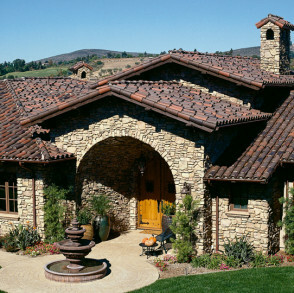 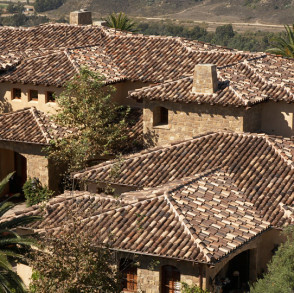 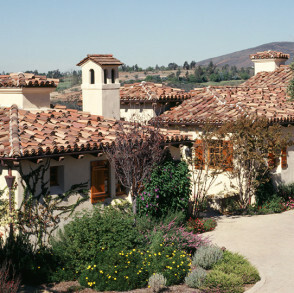 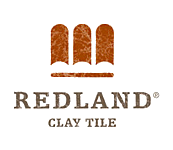 The beauty of clay tile has been sought after for thousands of years. 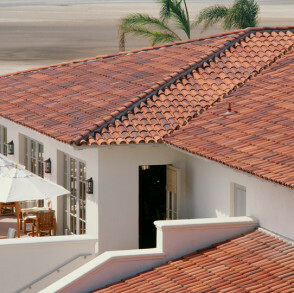 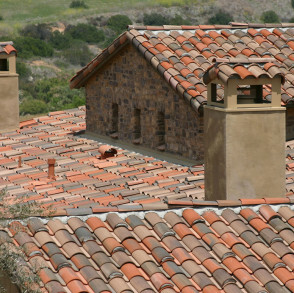 Popularized by the early Spanish Missions throughout the southwest, they are a standard size, smooth-finished tile with a color palette that ranges from classic terra cotta to peach and buff. 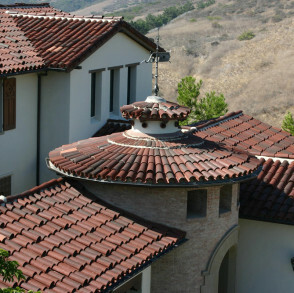 The unique design of traditional mission tile allows for a wide variety of installation options including staggering, boosting, serpentine patterns and much more. 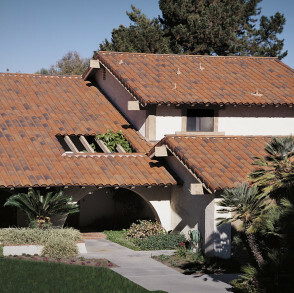 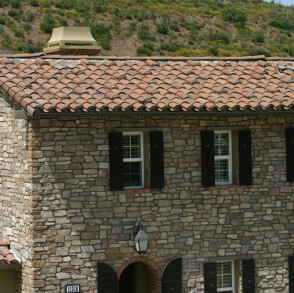 Combined with the variations from the kiln firing process, these clays deliver the most comprehensive, natural color palette of any type of roofing product on the market today.